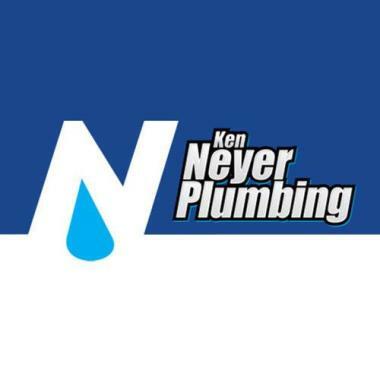 Residential & Commercial Plumbing Services in Cleves, OH | Ken Neyer Plumbing, Inc. Installed new bar sink faucet and drain. Installed faucet and strainer on bar sink. Home owner supplied. Excavate discharge line for sump. 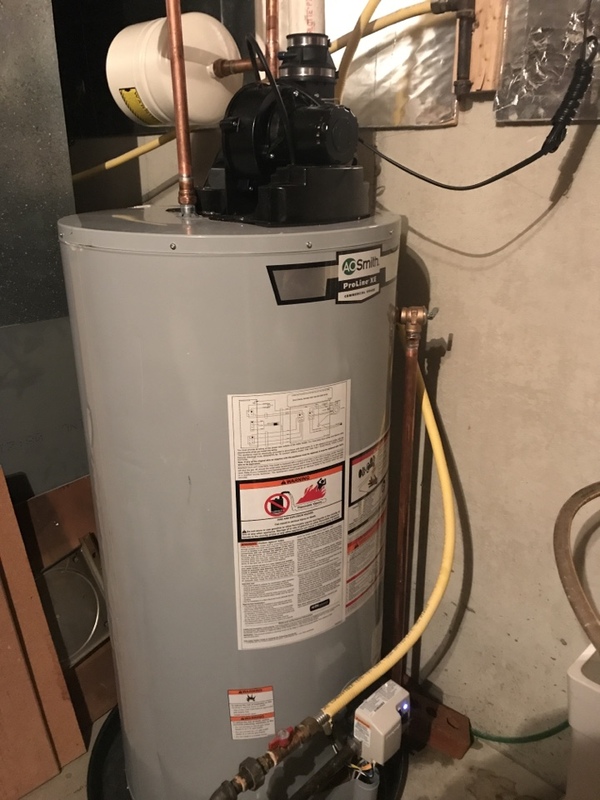 Replaced toilets,dishwasher,refrigerator, and hot water heater. 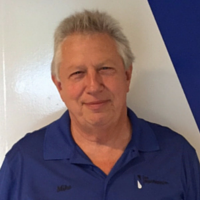 Ken Neyer Plumbing, Inc. has been providing Cleves, OH customers with plumbing solutions since 1972. We offer a wide range of plumbing services in order to serve our customers from the beginning to the end. 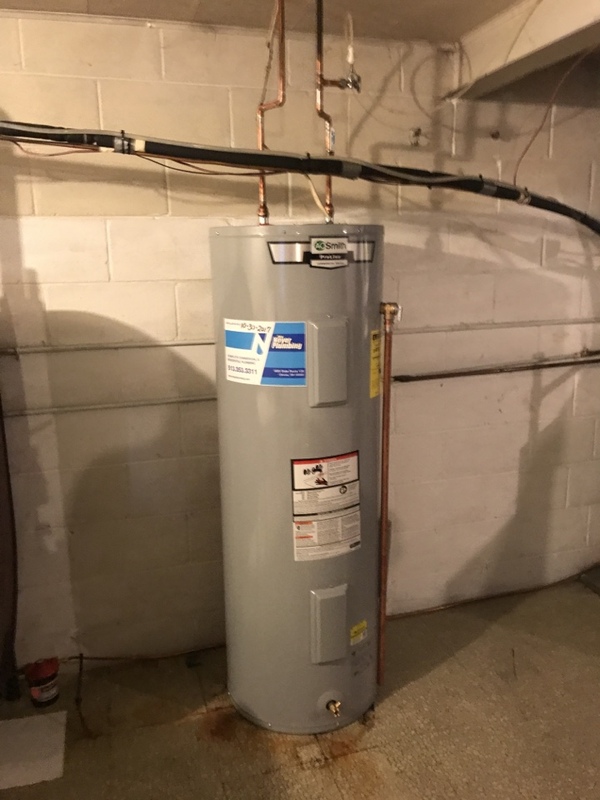 Whether its installing the first pipe in new construction or repairing a water pipe from an existing building, Ken Neyer Plumbing, Inc. will be there for its Cleves, OH customers. Check out what your neighbors are saying about our plumbing services below! the 2 men that did the work, both were very professional like, very friendly, did a great job. sorry i do not remember their names, but both did a great job!!! top quality men!!! Definitely would use your service again as well as recommend Neyer Plumbing. Great service. I assume price was fair and competitive. I had a plumbing issue, they came right away to take care of it. They are ones i call whenever i have plumbing problem. Dale Cullen did a great job with our plumbing service needs. 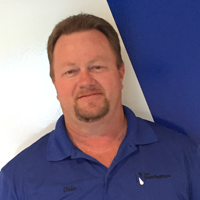 He was punctual, courteous and completely our repairs in a time efficient manner. 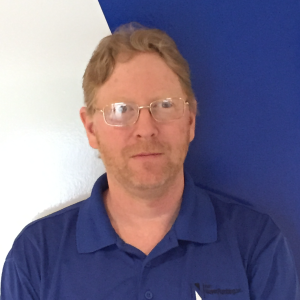 I was very pleased with the service I got with Ken Neyer Plumbing. The gentleman that came to my home were courteous, professional and very nice. They were completely honest with me about what I needed done because I was originally told my someone else I had a much larger problem when in fact I didn't. I would recommend Ken Neyer to anyone without hesitation. Thank you so much for the great service. 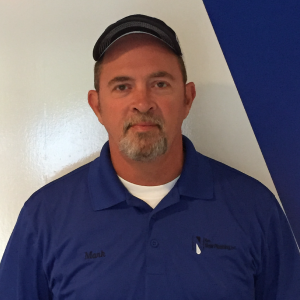 Friendly, respectful, knowledgable service man, competitive, pricing and phone rep was helpful and concerned. Couldn't ask for more. Had an urgent sink water problem on Tue am; Jenifer was able to get help lined up by afternoon and Corey did great working in fixing it. excellent as always, highly recommended business!! Corey was very cordial and friendly, also explaining all the work he performed!! I highly recommend him for any of mine or others future job!! Opened and cleaned floor drain grease build up.